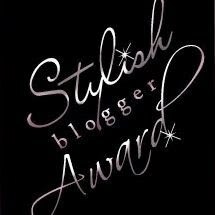 The Gilded Slipper: Stylish Blogger Award! Truly?! Oh my, how pleasantly surprised I was when I saw that Miss Dee so generously bestowed upon me a Stylish Blogger award! I feel so honored. And now, for seven facts about me! 1. I am in love with film noir. Though I'm generally a positive person, I just love the dark, often tragic themes, the mysterious plots, romantic intrigue, and the shadowy photography. 2. I love perfume. Smelling it, wearing it, and--yes, making it! It's fascinating how many different fragrance combinations there are. And in terms of aromatherapy, it's interesting how certain scents can affect our moods and emotions. 3. I used to be really into 1960s/1970s fashion. One day (okay, it took a bit longer than that), I looked at myself, my personality, and said, "What the hell am I doing? This is okay--but not for me. Not anymore." 4. 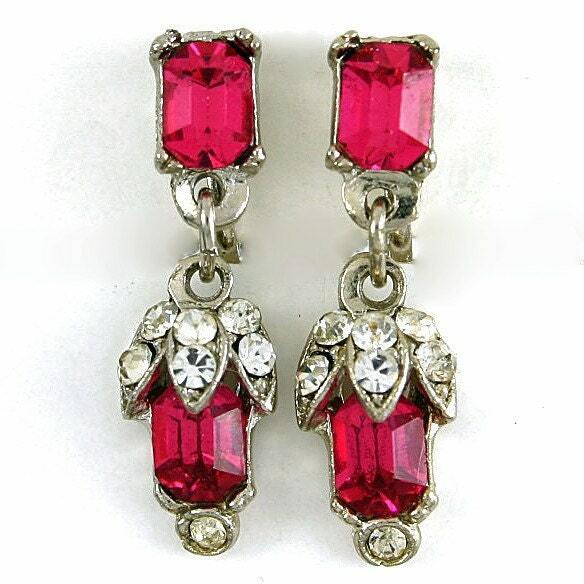 My love of 1930s and 1940s style comes from my grandmother. Around the time my grandfather died, I missed him a lot and started listening to Glenn Miller, whom he really admired. 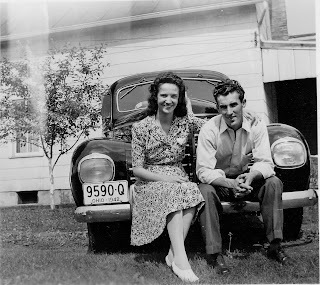 That somehow got me started on the clothing of the era, and my grandmother was a big inspiration toward that, too. After I got a taste of the '40s...I never went back, ha, ha! 5. I absolutely adore dramatic piano music. Chopin is my favorite, along with Rachmaninov, Beethoven, and Scriabin. 6. I really love trees, and just plants in general. Their characteristics are fascinating and they're fun to learn about, not to mention just beautiful! -Post a link to the person who gave you the award. -List seven facts about yourself. -Pass on the Stylish Blogger Award to seven other blogs. AWE!!! THANKS!!! I am going to get this rolling!!! :) THis is awesome!